A friend of mine and I somehow got on the subject of fresh eggs recently. If you’ve never had a farm fresh egg, you’ve no idea what you are missing: it cooks up as a creamy, slightly silky puddle of incredibly flavorful egg-y goodness. So while I was boasting about heading down to the Greenmarket this weekend for half a dozen of Knollcrest Farm’s finest hen eggs, he had to go and do me one better: “The chickens you see here were part of the set for a movie I was working on. 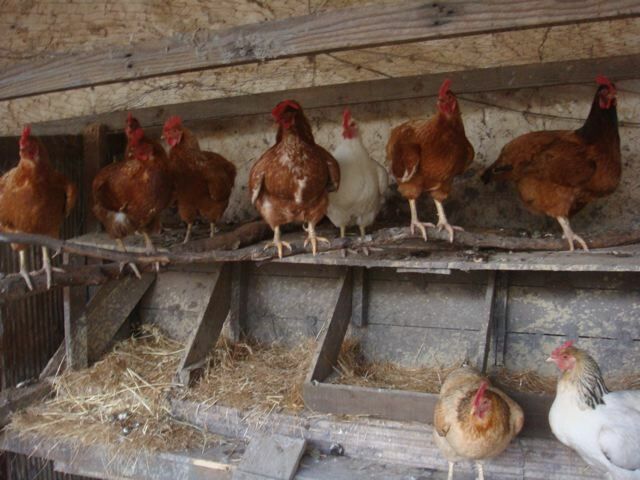 Every morning before the crew arrived, I would get to the set early and collect their eggs and let them out of the coop. 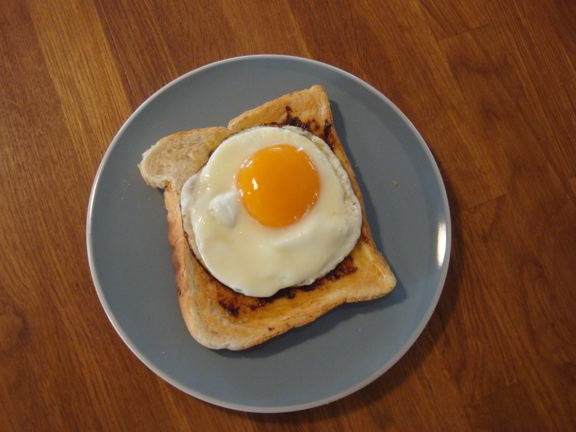 As I was cleaning up and resetting the house for the days filming I would sometimes cook myself an egg for breakfast. Now that was a fresh egg.” I’ve been humbled.